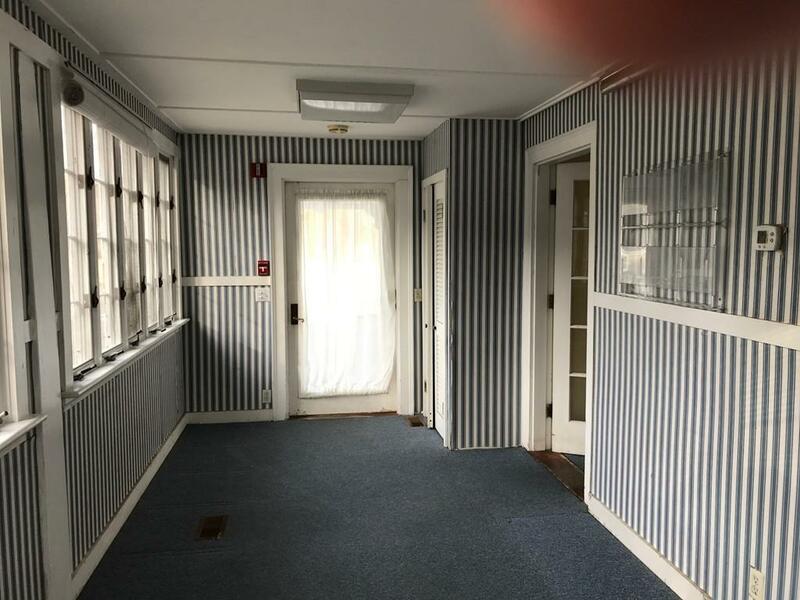 Quaint office rental space in a doctor's office in The Old Corner Inn in Manchester-by-The-Sea. 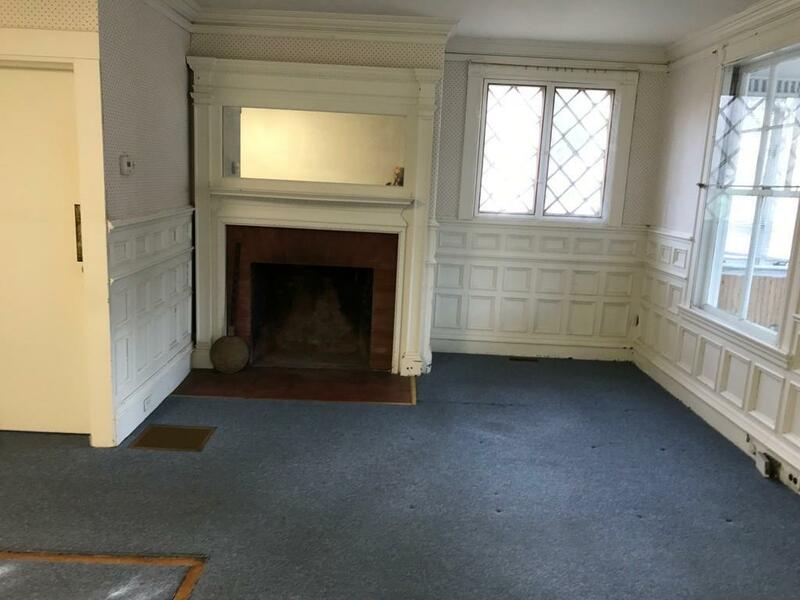 Private entrance leads to large porch and or sitting area with a high ceiling and fireplace. 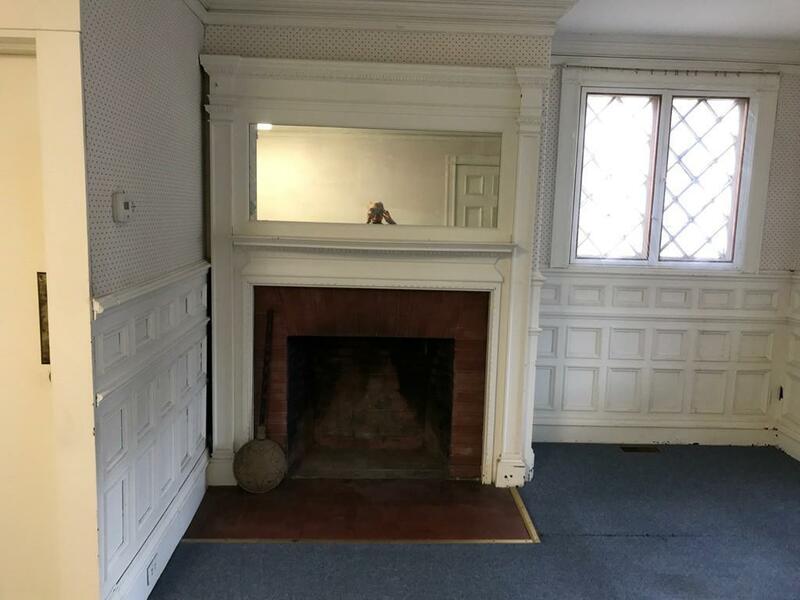 This room has detail and character. Ideal for a professional person. Office space consists of three rooms with a bathroom. Rental includes heat and electricity. Off street parking. Walking distance to beautiful Tucks Point. Listing courtesy of Donna Sullivan of Coldwell Banker Residential Brokerage - Manchester. Disclosures Compensation Must Come From The Tenant For Co-Broke. 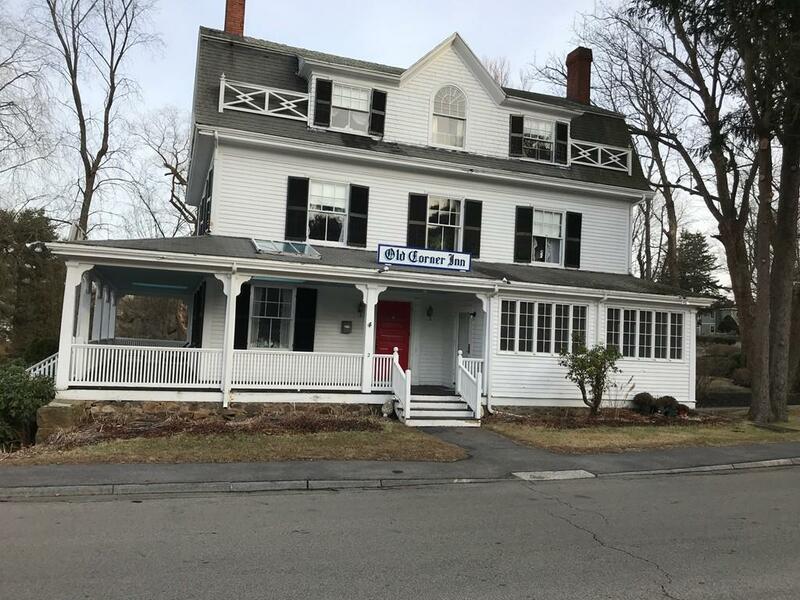 Listing provided courtesy of Donna Sullivan of Coldwell Banker Residential Brokerage - Manchester.